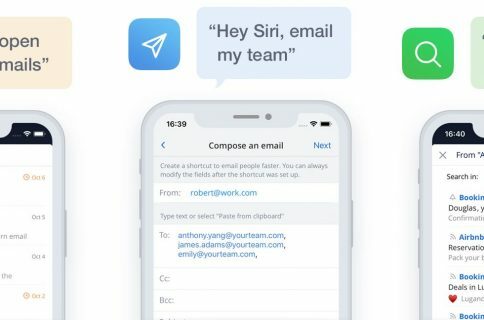 Airmail, a powerful email client for iOS and macOS, has received a feature-packed update on the App Store, bringing a number of new capabilities to iPhone and iPad owners. 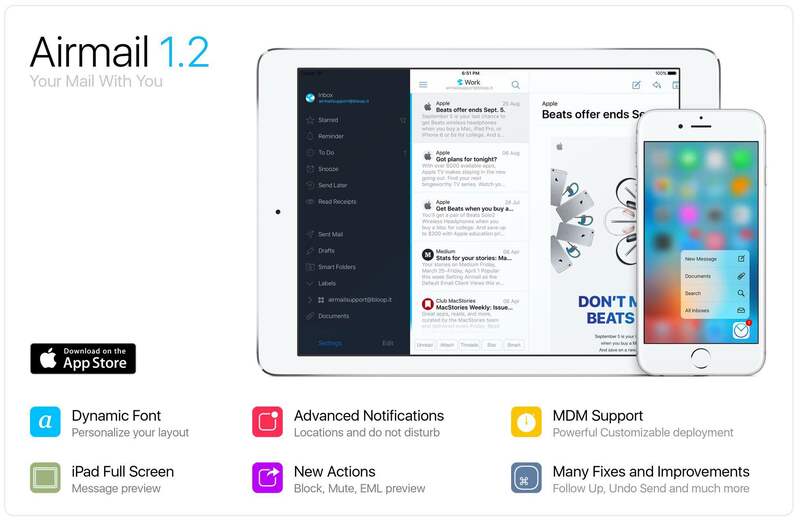 Airmail 1.2 for iOS, a free update, is more useful with a brand new Apple Watch complication for your watch face, Dynamic Type support on iPhone and iPad, smart notifications with a scheduler, alerts based on location, auto-refreshing Read status in alerts and more. Like Airmail for Mac, its iOS counterpart now lets you undo sent emails by defining a time period before the message will actually get delivered. It can now preview Win.dat files that may be included in emails sent from Outlook for Windows. Likewise, EMLs can now be previewed as well. An EML file is generated by Outlook Express and stores a single email message. You can also get reminded to follow-up on an email, save attachments to iCloud, take advantage of new integrations (Ulysses, Dar One, etc.) and Mute/Block actions, plus much more. And if you use Airmail on an iPad, you’ll love a new full screen preview feature, too. 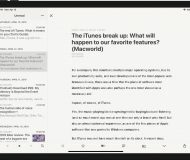 Airmail supports 3D Touch, features a high-quality PDF creation tool and integrates natively with other apps and services for a frictionless workflow. 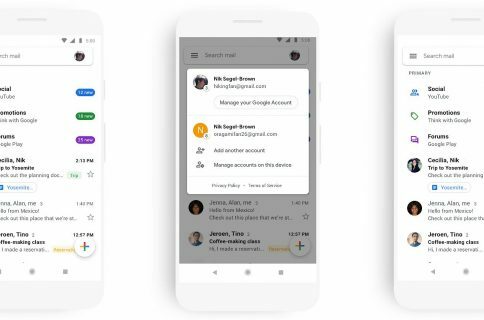 The app is known for its rich personalization settings and is packed to the gills with plenty of advanced features like snooze, interactive push notification, full inbox sync and iCloud sync of your mailbox and app preferences. Airmail 1.2 for iPhone, iPod touch and iPad is $4.99 on the App Store. Today’s update is being provided at no charge to existing users of the app. Airmail 3 for Mac is $9.99 on the Mac App Store.